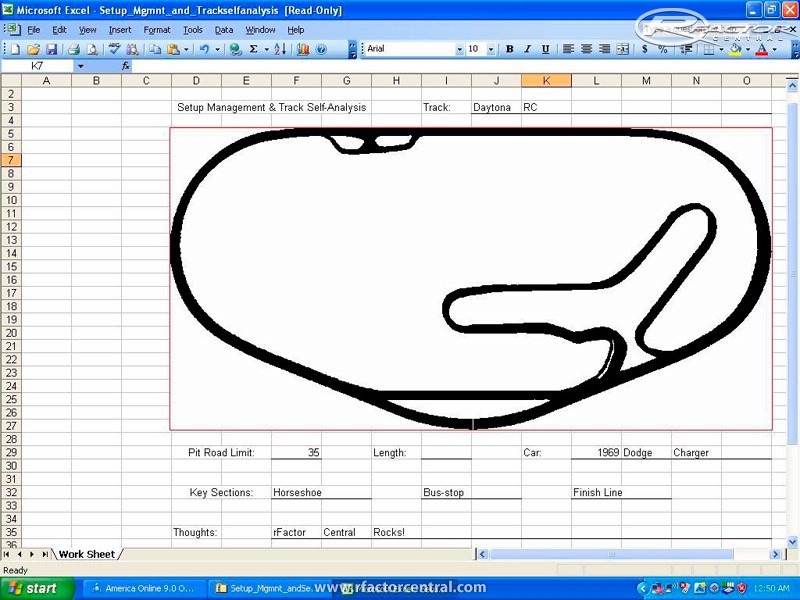 This is an external tool designed to help the average sim-racer keep up with the dizzying array of setup options available on most cars these days. 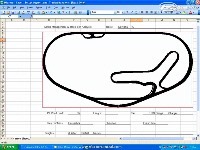 The spreadsheet is designed to be printed out for use while testing and/or racing. I did this in about 30 minutes on a whim in Excel 2003, so it should be compatable with it, 2007/08 and the viewer that comes with Vista. Let me know if it doesn't work for you. Instructions come with the ZIP archive.